My name is Ms. Rosie and I am teacher assistant in room 3. 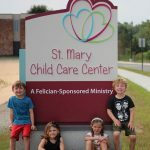 I have been working at St. Mary Child Care Center since March of 2018 and loving it so far! This is my first job at a daycare center. 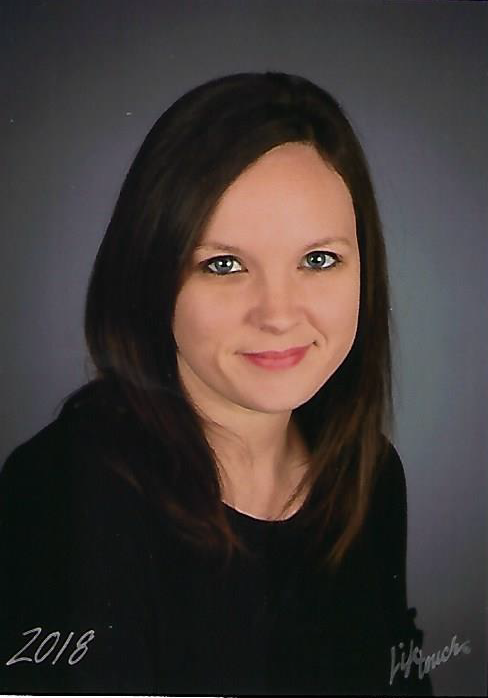 After graduating high school, I worked as a nanny for about 4 years, as well as attending college for about two years, until I had a daughter of my own, Elise. When Elise was born I decided to be a stay at home Mom for a while until I was ready to work again. I am very grateful to be able to bring her here once a week so that she can socialize with children her own age. She thoroughly enjoys it! I enjoy watching the children learn and grow!